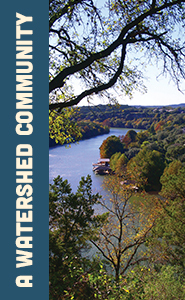 Much of west Austin sits above the environmentally-sensitive Edwards Aquifer which supplies drinking water to more than 60,000 people, feeds countless springs, including Barton Springs, and supplies water to the Colorado River. 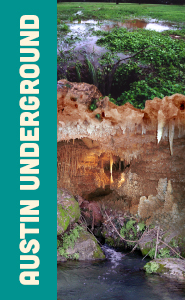 The Groundwater Team studies the caves, sinkholes and fractures that allow water to pass into the limestone aquifer and reviews development plans to protect recharge features and springs. Staff trace the flow of water underground through dye testing and monitor and evaluate the water quality of that groundwater as it springs to the surface.